Learn how to install Infrastructure for Windows in order to monitor individual servers and understand how your service performs as a whole. Navigate and interpret information from charts and tables on Infrastructure dashboards. 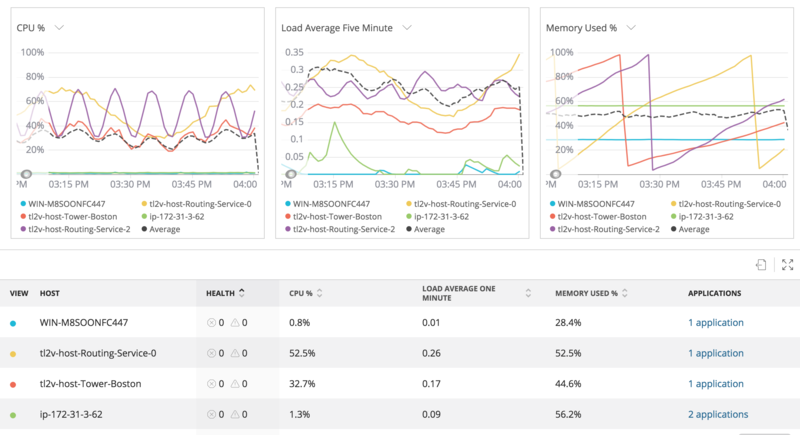 Find and interpret filterable data in New Relic Infrastructure and how that data is displayed. Navigate and interpret Infrastructure heatmap and dashboard. Navigate and interpret the infrastructure inventory and identify security vulnerabilities or audit version discrepancies. Learn how to sort your Infrastructure data to view health metrics and more. Walk through solving a performance issue using APM and Infrastructure.